It’s what most young families here in southwest London crave most. Because, unless you’re (extremely) lucky enough to already have a spacious home, an extra room would surely be priceless…So, how best to achieve it? With London property prices undoubtedly on the slide for the foreseeable future, up-sizing to a bigger, more expensive place (assuming that’s a financial possibility) brings significant investment risks. If you have viable outside space, a house extension would obviously be a good idea but the compromise is a far smaller garden – not necessarily the right thing if your toddlers are becoming increasingly active (those trampolines take up more space than you’d ever imagine!). So then there’s the loft conversion option. There are three key reasons why a loft conversion makes sense for most households: loft spaces are rarely used for anything (other than storage), you’ll gain extra space without sacrificing any of your garden; and, finally, you add real, tangible value to your existing home. Landmark Lofts are the capital’s experts in modular lofts. 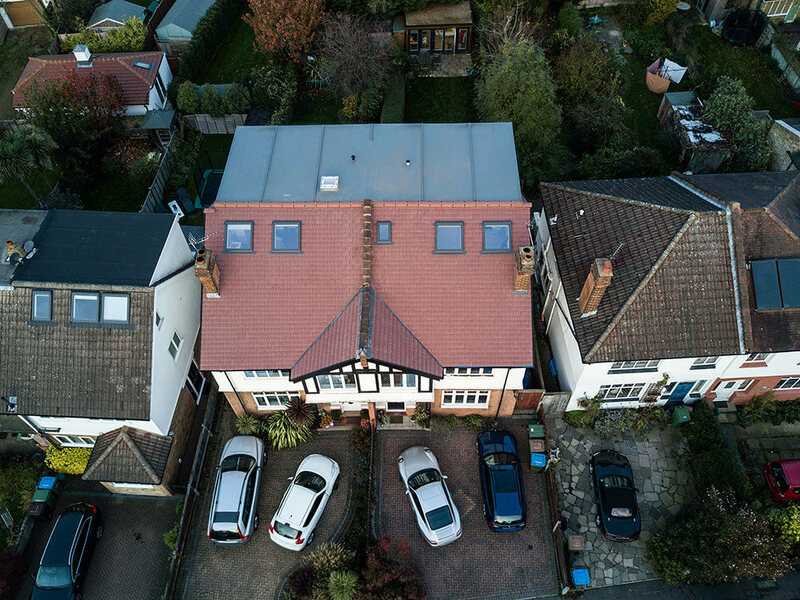 After completing hundreds of projects throughout the southwest and thousands within Greater London, their professional local team understands London homes of all shapes and sizes. 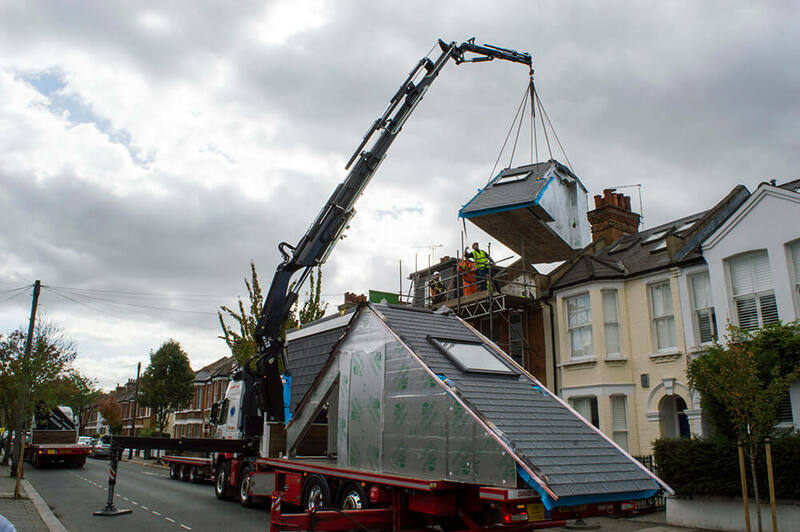 Landmark Lofts’ modular lofts can be installed in as little as two weeks; with no hidden costs, weather delays, or excessive disruption compared to a conventional loft conversion (usually 10-12 weeks on-site). Your new loft will be totally bespoke and designed using innovative 3D laser survey technology to precisely match your home’s exact specifications. Once constructed at their Yorkshire factory, they deliver it to your property by lorry before lowering it into place in a single day. It certainly seems that a modular loft conversion ticks all the boxes for busy families in terms of both lifestyle and investment by removing the stress and hassle. 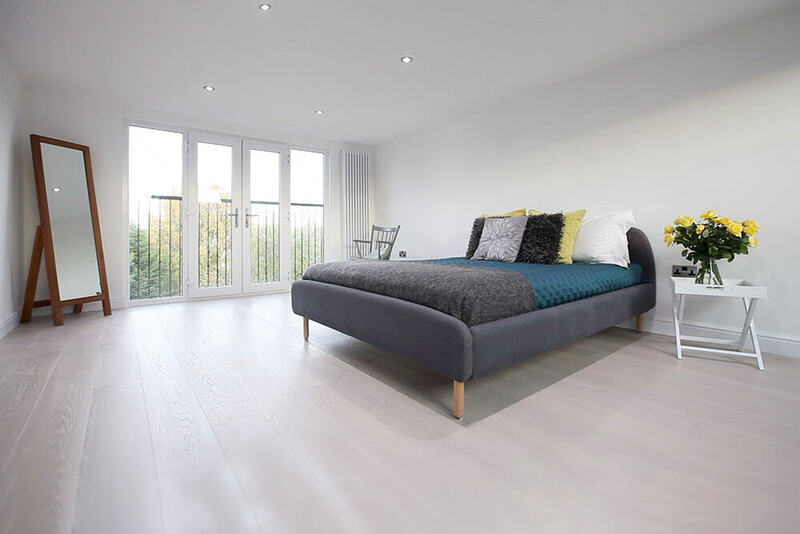 If you’re interested in knowing more, you can get a fastonline quote at https://www.landmark-lofts.com/quote or a free design consultation on 020 3150 0505. Why is a modular loft better than a traditionally built one?